US prosecutors filed criminal charges against Huawei, China’s largest technology company, alleging it stole trade secrets from an American rival and committed bank fraud by violating sanctions against doing business with Iran. 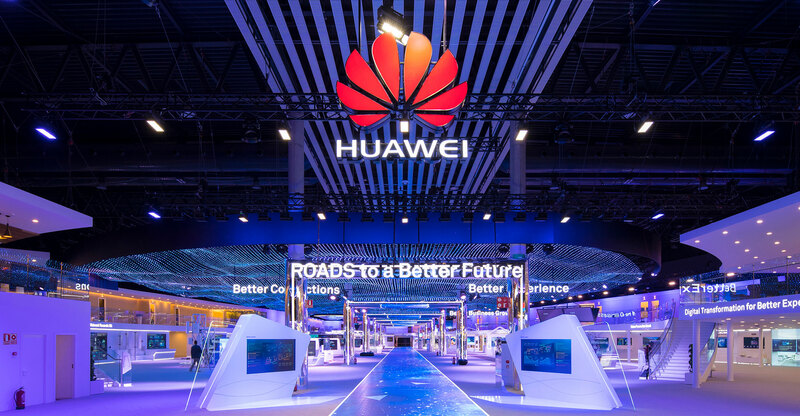 Huawei has been the target of a broad US crackdown, including allegations it sold telecommunications equipment that could be used by China’s Communist Party for spying. The charges filed on Monday also mark an escalation of tensions between the world’s two largest economies, which are mired in a trade war that has roiled markets. In a 13-count indictment in Brooklyn, New York, the government alleged Huawei, two affiliated companies and chief financial officer Meng Wanzhou of bank and wire fraud as well as conspiracy in connection with business in Iran. Separately, charges filed in Washington state accuse the company of stealing trade secrets from T-Mobile USA and offering bonuses to employees who succeeded in getting technology from rivals. The cases “expose Huawei’s brazen and persistent actions to exploit American companies and financial institutions, and to threaten the free and fair global marketplace”, Christopher Wray, director of the Federal Bureau of Investigation, said at a press conference in Washington announcing the charges. Separately, Canada’s justice department confirmed it received a formal request to extradite Meng to the US. “The company denies that it or its subsidiary or affiliate have committed any of the asserted violations of US law set forth in each of the indictments, is not aware of any wrongdoing by Ms Meng, and believes the US courts will ultimately reach the same conclusion,” Huawei said in an e-mail. The company also said it had attempted to open discussions with the US justice department, but the request was rejected. The Chinese government, which has defended the company and accused the US of trying to curtail the rise of its technology industry, demanded Washington immediately revoke her arrest warrant. 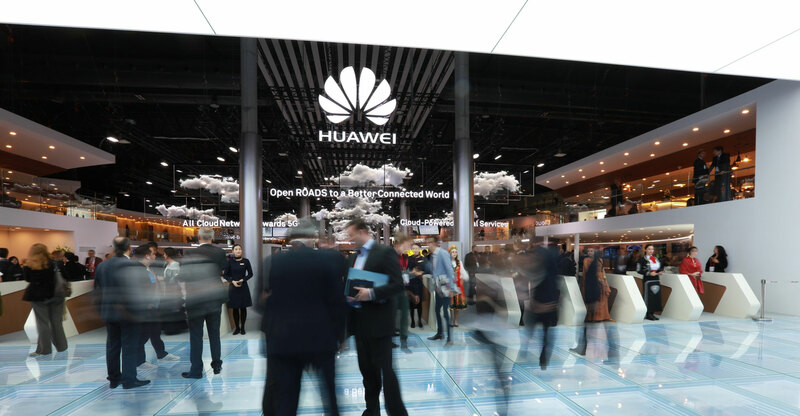 US prosecutors said that Huawei concealed its relationship with Skycom Tech, a Hong Kong-registered company with operations in Iran, in violation of US laws. Meng “personally made a presentation in August 2013 to an executive of one of Huawei’s major banking partners in which she repeatedly lied about the relationship”, prosecutors said in a statement announcing the charges. Skycom was also charged. Meng, 46, the daughter of the company’s founder, was arrested on 1 December in Canada on allegations that she committed fraud to sidestep sanctions against Iran. Meng’s next court date is set for 6 February in Vancouver, where she is out on bail following her detainment while in transit at the Vancouver airport. She is fighting extradition to the US to face criminal charges. Canada’s justice minister now has up to 30 days to assess the US request and issue an “authority to proceed” with hearings. The country has little leeway to refuse, assuming the alleged crimes she committed also violate Canadian law. A hearing could still be months away, and Meng will have several opportunities to appeal. The final decision on extradition is up to Canada’s justice minister. Canadian judges end up approving about 90% of extradition requests because the system makes it nearly impossible to mount a defence, says Gary Botting, a Vancouver-based lawyer who’s been involved in hundreds of extradition cases. In the Brooklyn indictment, the US says Huawei misrepresented its business with Iran to the US government and various financial institutions since 2007. That year, FBI agents interviewed Huawei’s founder, identified in the indictment as Individual 1, according to the US. During the interview, Individual 1 falsely stated that Huawei didn’t conduct any activity in violation of US export laws, and that it didn’t deal directly with any Iranian company, the US said. Prosecutors also alleged that Huawei began a “concerted effort” in 2012 to steal information from a phone-testing robot developed by T-Mobile USA and even offered bonuses to employees who could get their hands on the technologies of rivals. In the indictment filed in Seattle, the government alleged Huawei violated confidentiality agreements with T-Mobile in an effort to build their own robot to test phones. A Huawei engineer secretly took photos of T-Mobile’s robot, called Tappy, took measurements of parts of the robot and, in one instance, stole a piece of the robot, prosecutors said. Huawei then blamed “rogue actors” within the company when T-Mobile threatened to sue, the US said. T-Mobile sued Huawei and its US-based unit, Huawei Device USA, in 2014. Three years later, a federal jury in Seattle found Huawei liable for both breach of contract and misappropriation of trade secrets. 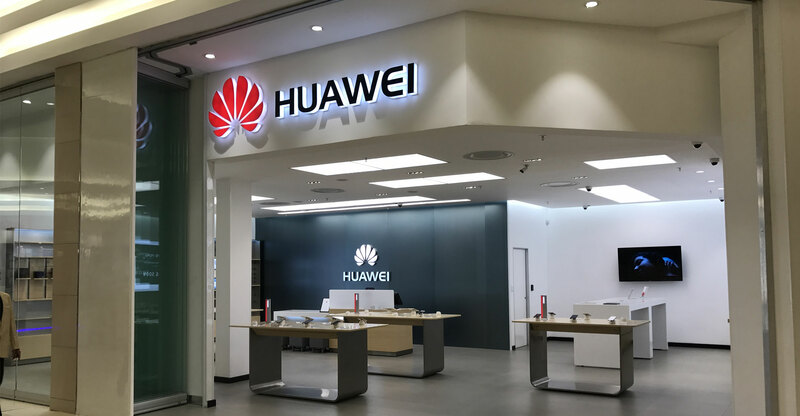 First assistant US attorney Annette Hayes of the Western District of Washington, whose office is handling the trade-secrets case, said Huawei’s actions showed a pattern by the company. It’s unclear how Huawei will respond. The company could appear in court and defend itself against the charges, as any criminal defendant might. Or it could challenge the US jurisdiction to bring charges against the Chinese company, though there’s no question that prosecutors have authority over domestic units, said Harry Sandick, a former federal prosecutor now with Patterson Belknap Webb & Tyler.